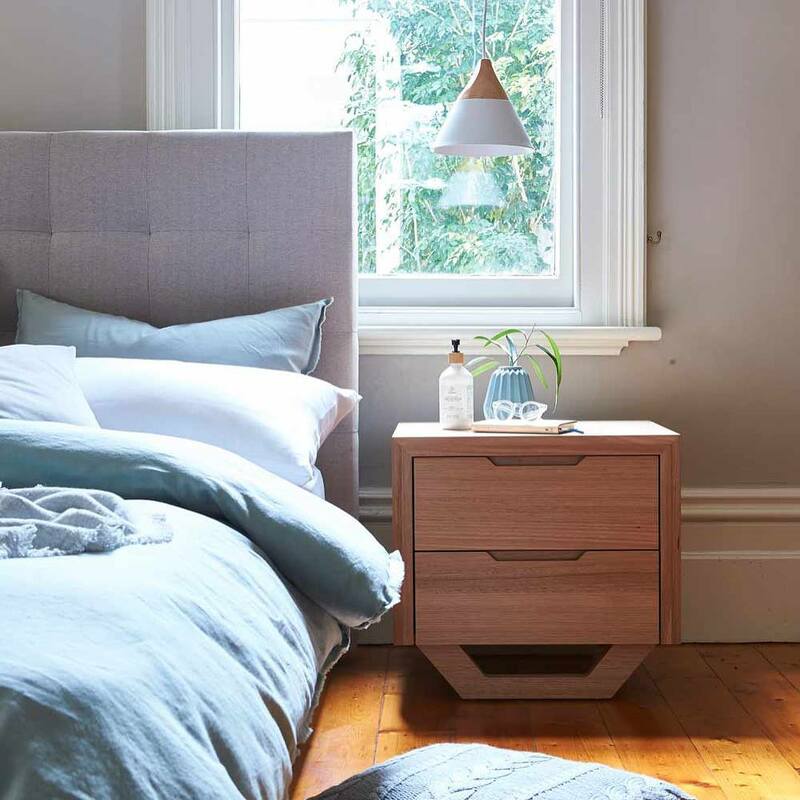 Forty Winks - Natural Latex Mattress Store Malaga WA. 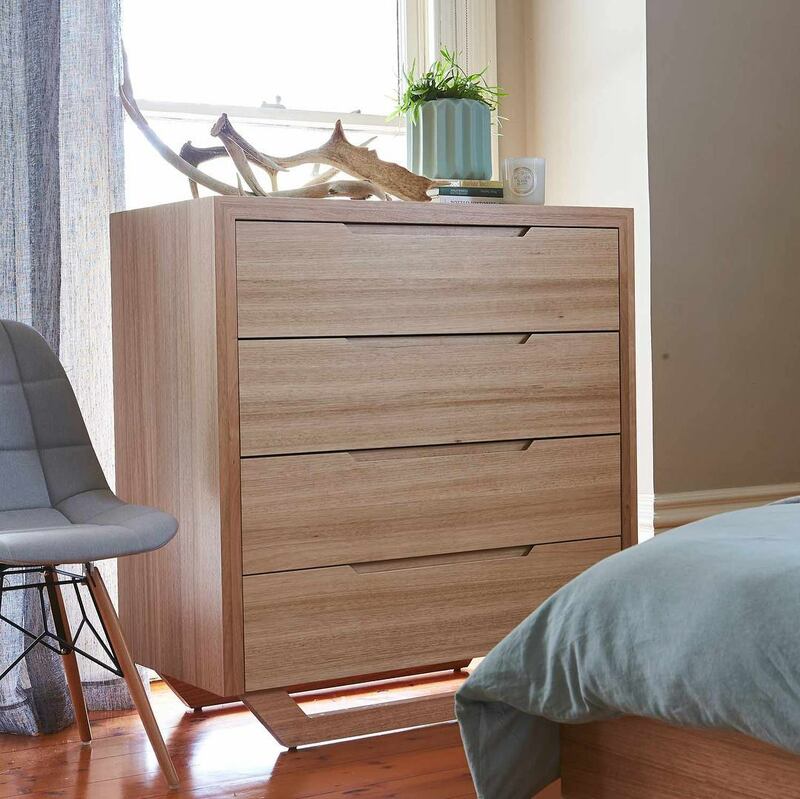 Forty Winks is one of the largest bed and bedroom furniture brands of the nation, which is fully Australian owned. Of the 100 stores, this retail store is located in Malaga, Western Australia. It is right off Marshall Road, making it extremely easy to access and find! One of the greatest benefits of Forty Winks today is that they have bedMATCH, which is a beautifully designed piece of software which will support you in finding the best set of sleep products for your individual body shape and unique sleep preferences. One of the product lines that often show up on bedMATCH are latex mattresses, latex mattress toppers and latex pillows by A. H. Beard. That is because they have Vita Talalay latex inside, which is ergonomic, meaning that it will adapt itself to the unique contours of your body – and not the other way around. Vita Talalay latex is unique in many ways. First of all, they are made solely of pure natural latex. You will find no artificial additives or fillers in the comfort material. In addition, the unique round open cell structure offers numerous health benefits. It is hypoallergenic, soft yet supportive, and always maintains the perfect sleep temperature. You will be able to sleep cool in summer and warm in winters. 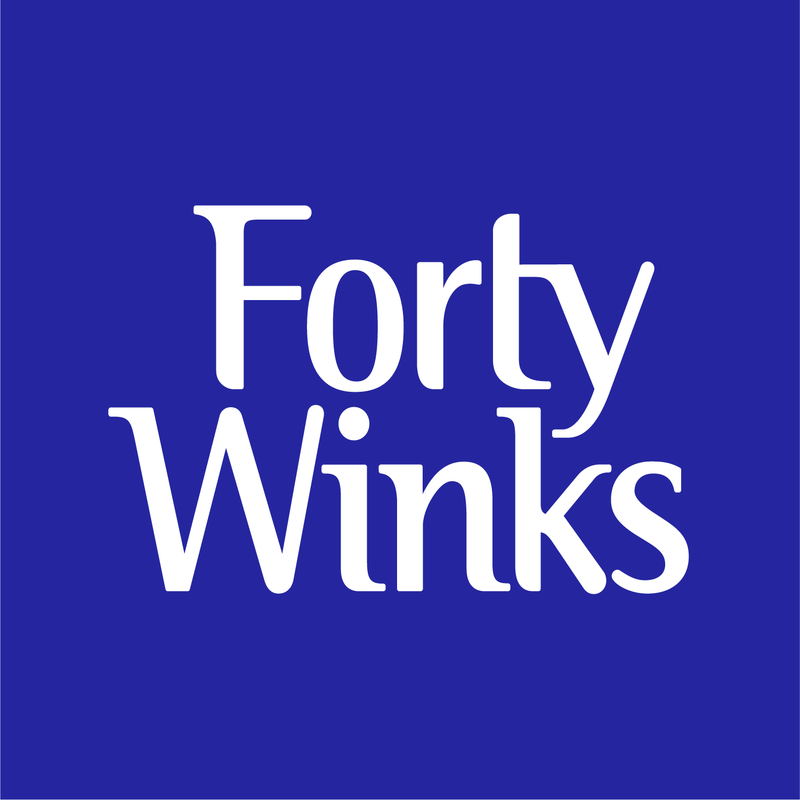 Give the latex mattresses, latex mattress toppers and latex pillows a try at Forty Winks in Malaga, Western Australia. You will immediately be able to feel the difference! A. H. Beard on the other hand is a mattress company which has been operating for over a century. They have been able to fuse the best materials along with many years of experience and impeccable craftsmanship to build the unsurpassed products they have today. 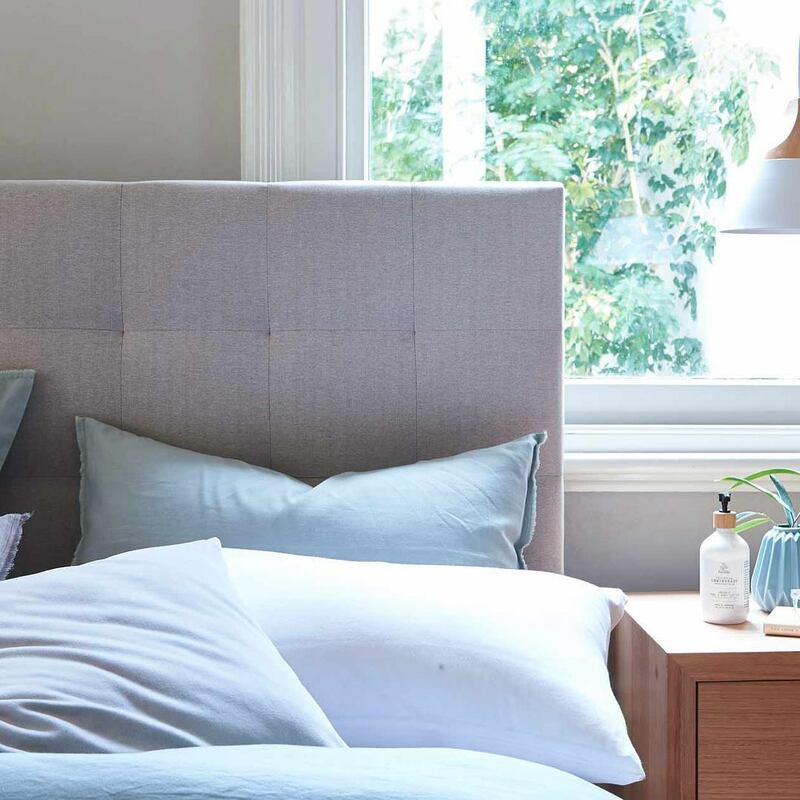 The sleep experts at Forty Winks in Malaga, Western Australia, are already very much looking forward to meeting you very soon, and help you find the good night’s sleep that you need and deserve!